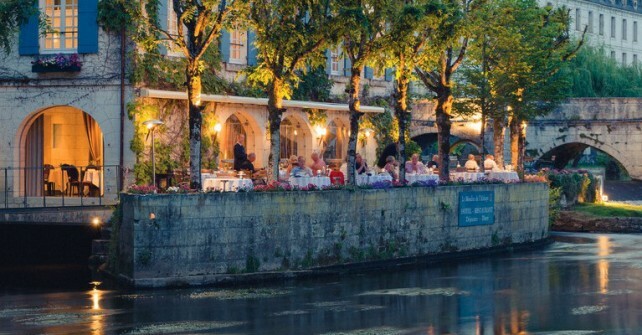 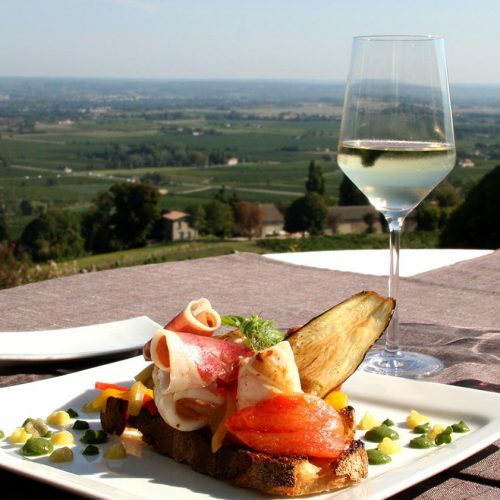 The Aquitaine region of France and in particular, the Perigord, Dordogne and Lot areas have a rich culture of fine cuisine enjoyed with exceptional wines! 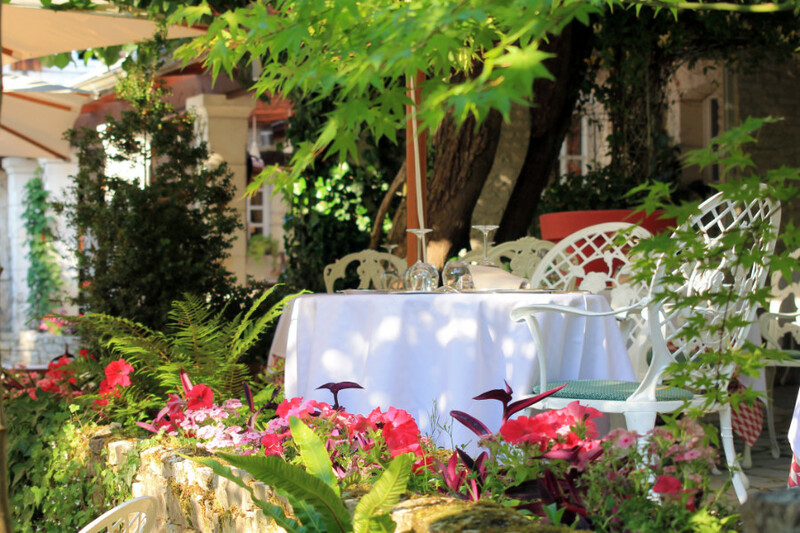 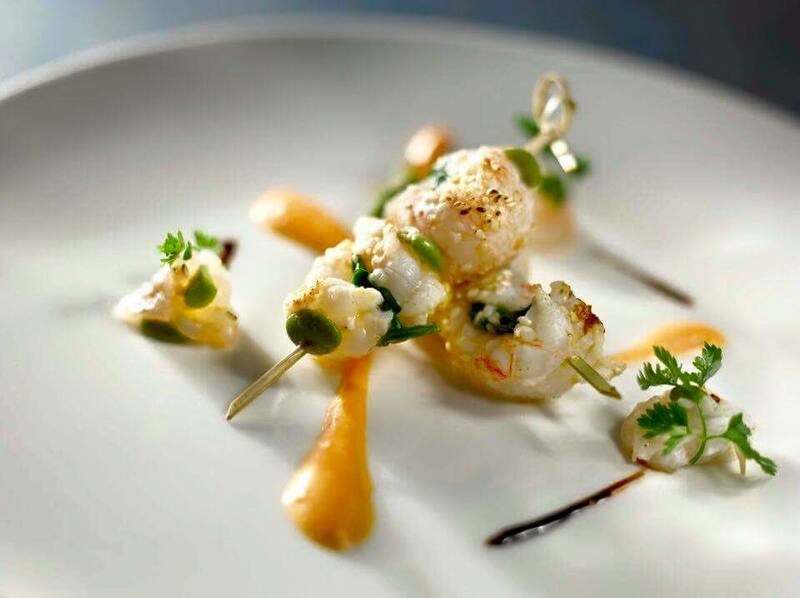 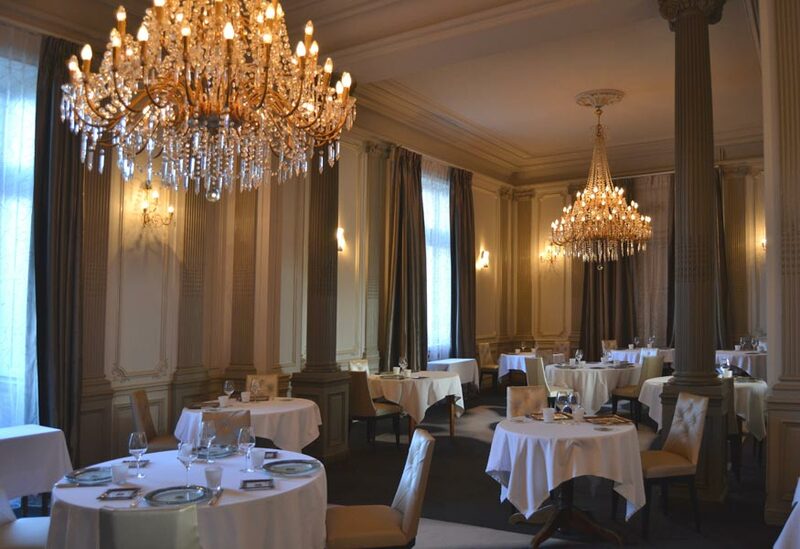 Classic and Gourmet dining is offered in an impressive variety of Fine Dining Restaurants and Hotels across the region some of which attracting Michelin Stars! 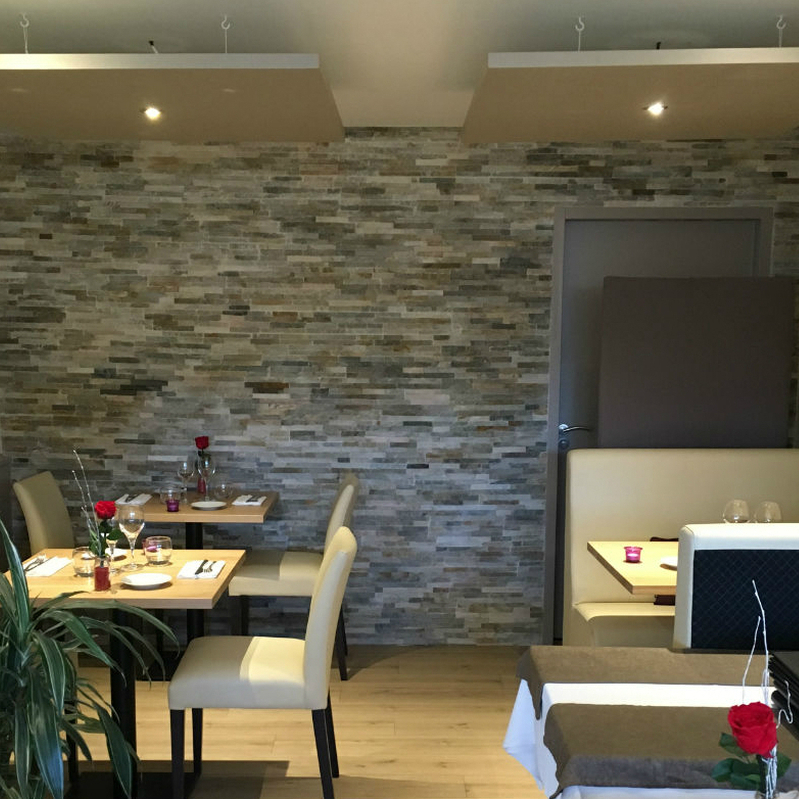 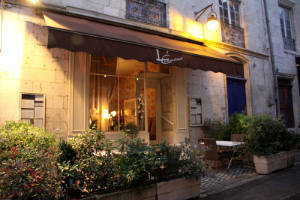 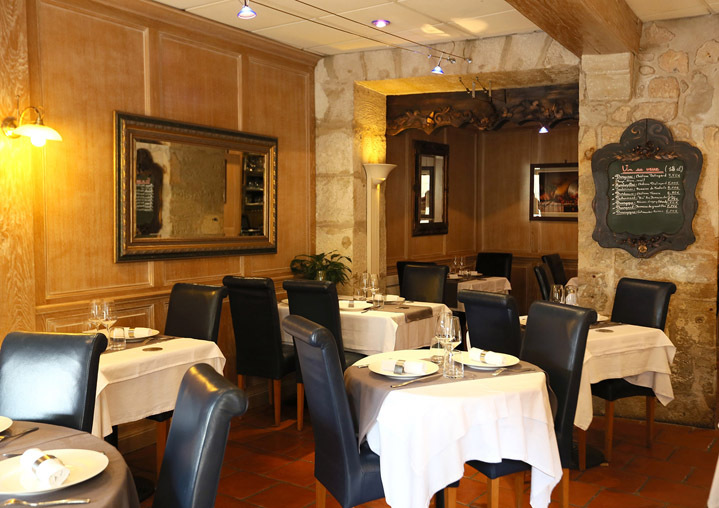 Many restaurants are classified as 'Bonne Table' where good food is served at a moderate price! 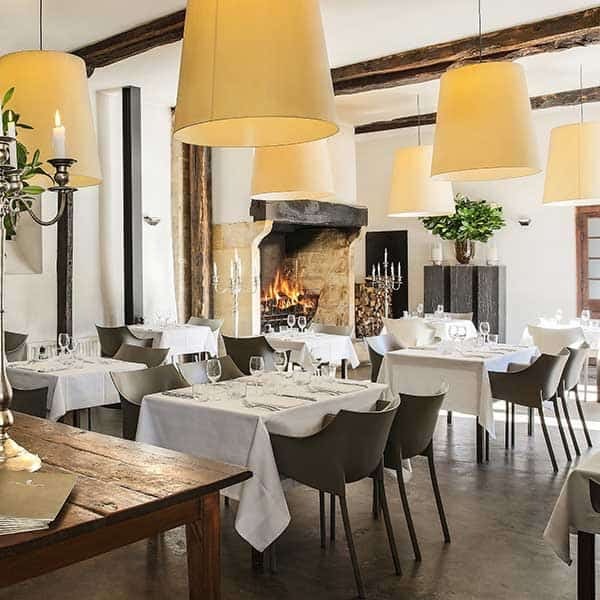 There is also a select number of providers offering Cookery Courses and associated Wine Tours experiences, some of which forming part of your Hotel or Gite Accommodation. 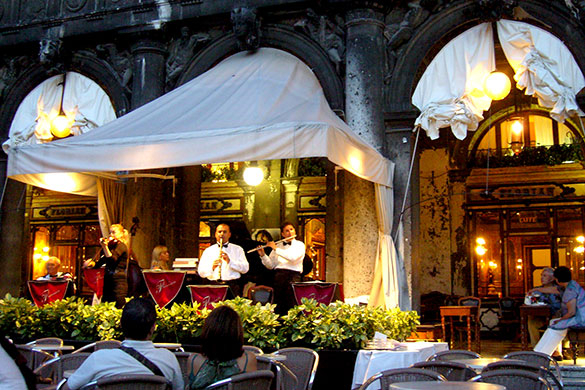 The following is a selection of Gourmet Restaurants of particular merit! 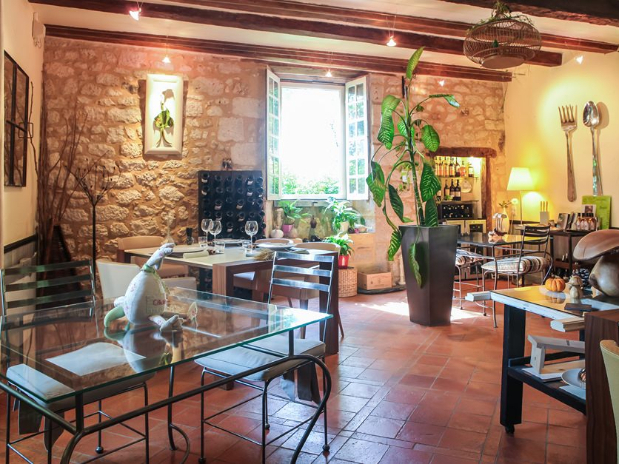 Click on their Photo to visit their website or check out our 'Dordogne Restaurants and Cuisine' Board on Pinterest!